But now Coffee quality produced by farmers is still relatively low. 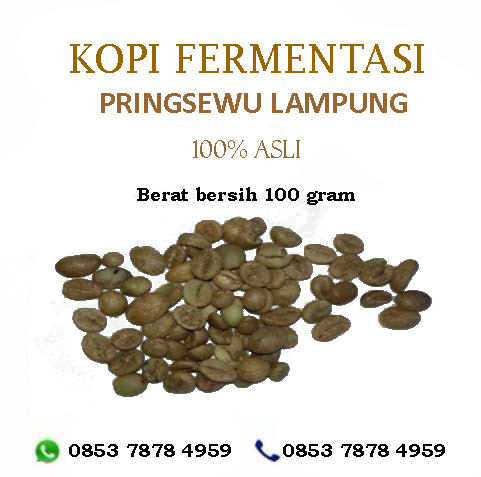 The low quality of Robusta coffee production is mainly due to poor management of the garden, harvest and post harvest handling as almost all robusta coffee is produced by smallholders. In addition, the coffee market still absorbs all coffee products and has not provided an adequate price incentive for good quality coffee. 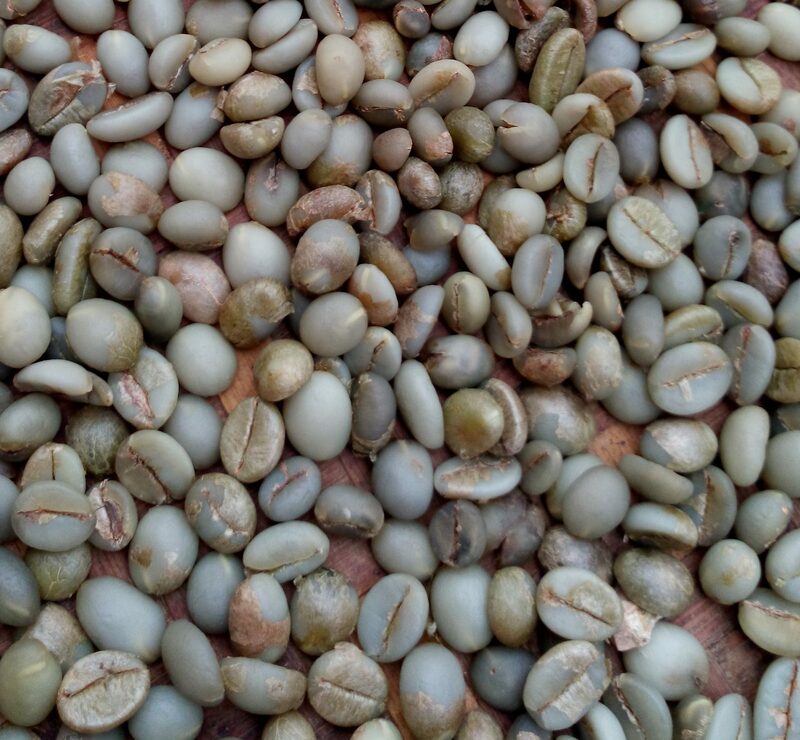 The most common fatal mistakes that farmers commonly make are in the picking and post-harvest handling phases, resulting in low quality coffees (Herman and Wayan, 2004).